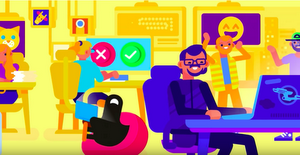 Hello, and welcome to the latest episode of Google Play Music. Today we’re going to talk about something near and dear to my heart: podcasts. People love podcasts. In fact, these days, there are so many podcasts to choose from, it can be hard to pick which one to listen to at any given time. That’s where Google Play Music comes in. 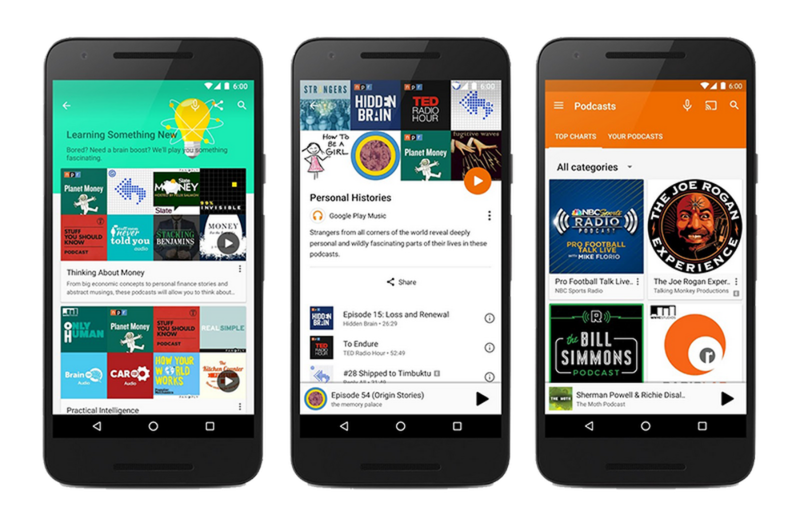 Google Play Music already gives you the right kind of music for the right moment—whether you want to have fun at work, prepare for a dance party, or just need to focus—and now, that includes podcasts. 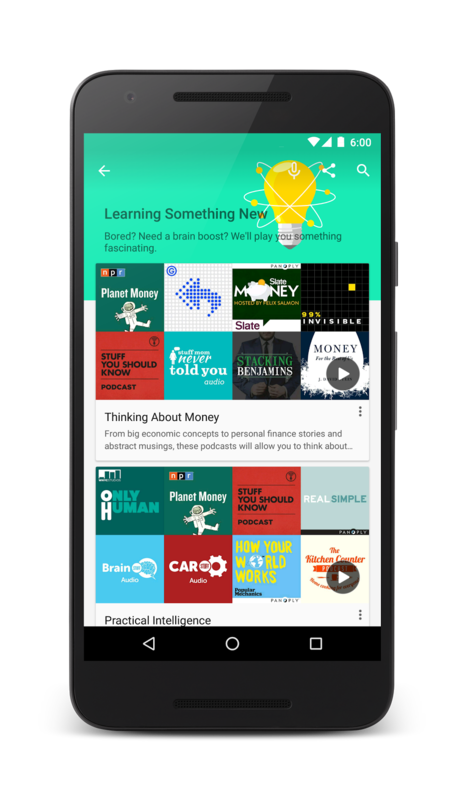 Starting today on the web and rolling out on Android in the U.S. and Canada, we’ll connect you with podcasts based on what you’re doing, how you’re feeling and what you’re interested in. Similar to our contextual playlists for music, we want to make it easy to find the right podcast—whether you’re a podcast aficionado or listening for the first time. Try “Learning Something New” to talk about at a dinner party and listen to our favorite episodes from Stuff You Should Know or How To Do Everything. Enjoy a Sunday afternoon by “Getting Lost in a Story” with episodes from Radiolab or Reply All, or relax after a long day by “Laughing Out Loud” to Marc Maron’s WTF or Chris Hardwick’s The Nerdist. If you find something you love, subscribe to download the last several episodes automatically on your device or choose to be notified every time a new episode comes out. 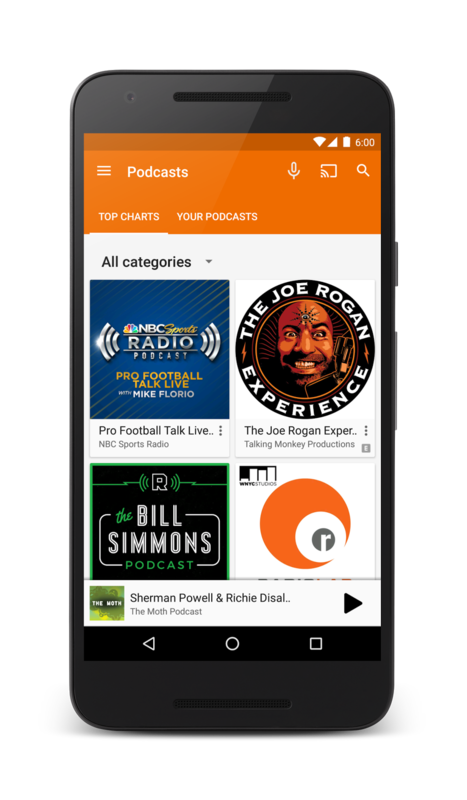 And to all you creators who want to make your podcast available in Google Play Music, check out the podcast portal for more details. 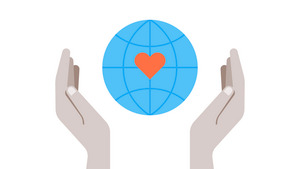 Thanks to our invaluable partners without whom the world would be a boring place. And to all you podcast lovers, keep listening! 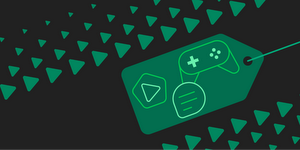 This week’s episode is brought to you by Google Play. 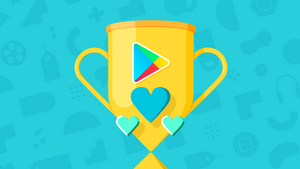 With Google Play, you can get millions of apps, games, songs, movies & TV shows, books and news sources—all your favorites, all in one place.